How & why Katsina APC shun Oshiomhole, adopts indirect primaries. 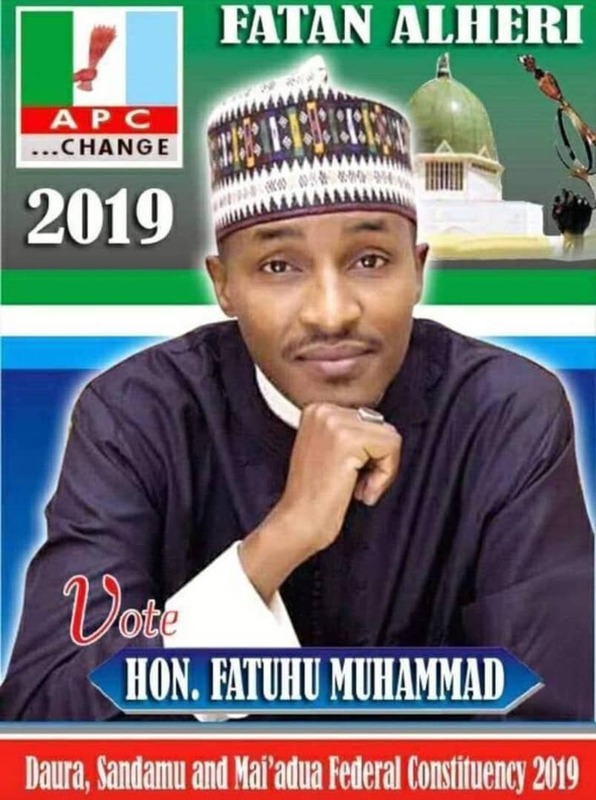 The All Progressive Congress, APC in Katsina State, on Thursday adopted the use of indirect primaries to elect candidates for the 2019 general elections. The National Executive Council of the party had after a meeting in Abuja last week adopted the direct primaries at all levels. But the stakeholders after a meeting held at the Presidential Hall of the General Muhammadu Buhari Government House adopted the indirect system. 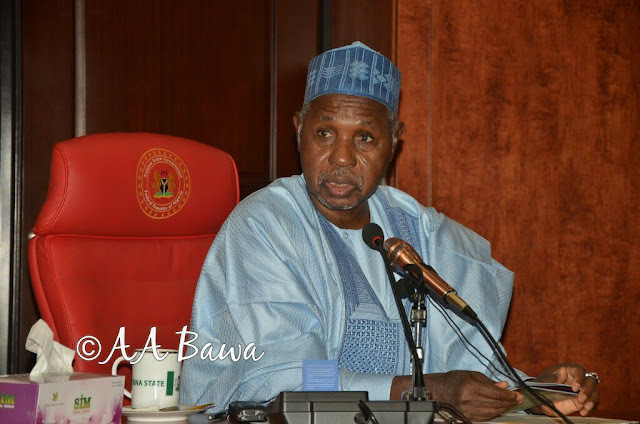 The Chairman of the party, Alh. Shitu Shitu, said as a follow-up to the NEC meeting, “states were given three options — direct voting, indirect (delegate) system and consensus voting.